Prime Oceanic Shipping Pvt. 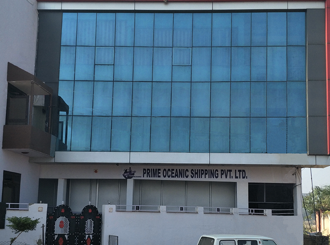 Ltd.
Prime Oceanic Shipping Pvt Ltd. was established in 2008 in India, under the companies act, 1956 (No. 1 of 1956), CIN U61100RJ2008PTC027132. 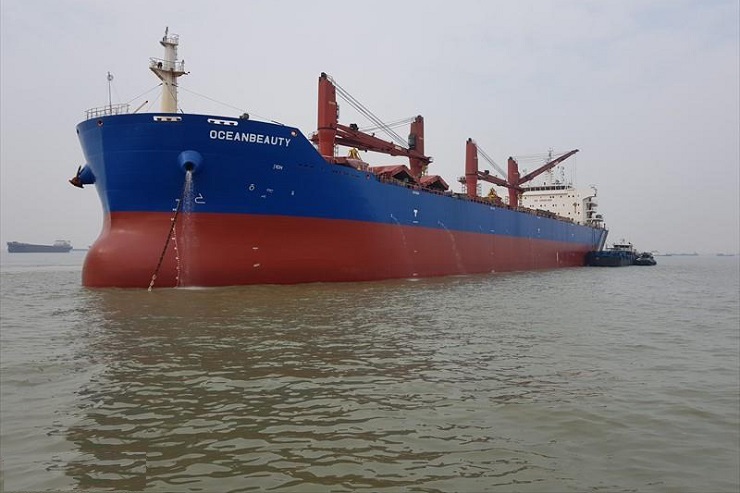 Prime Oceanic Shipping is a dynamic dry bulk shipping company with a modern business approach, providing all type of shipping services to its clients mainly drybulk transportation, ship chartering, broking, commercial & technical management etc. We have built our business on strong belief of flexibility and excellent service to our clients. 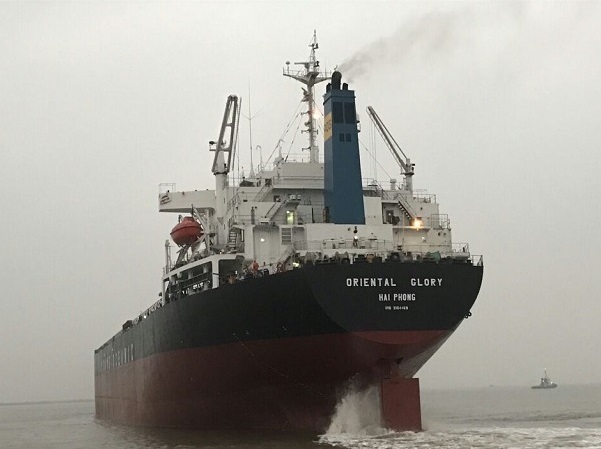 Prime Oceanic Shipping reached another milestone in 2017 by acquiring MV ORIENTAL GLORY, a 68,000 DWT Panamax vessel on a long term bareboat charter. Commercial & Technical management is handled by Alwar and Mumbai office respectively. Our mission is to arrange safe, reliable and trouble free transportation with clear commitment to provide our clients with highest quality customer satisfaction. 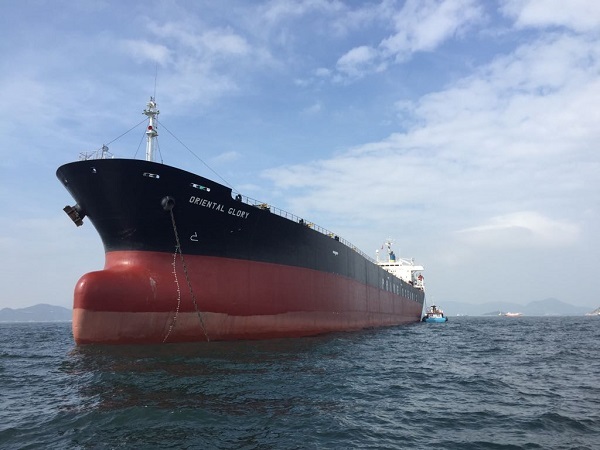 We are committed to increase our combined deadweight tonnage to 200,000 MT by the year 2021. 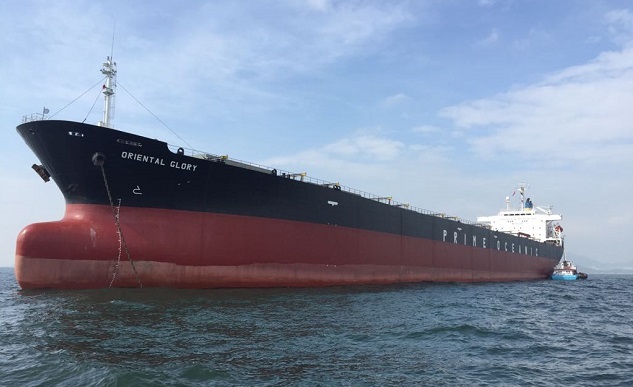 POS is focused on owning / operating and managing of bulk carriers, particularly small handy upto Panamax vessels and providing ocean transportation services to close shipper / receiver and commodity traders worldwide. 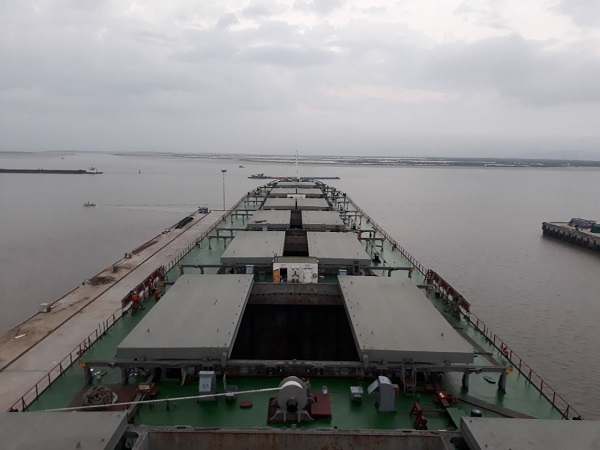 POS involved in the transportation of most dry bulk raw commodities like Iron Ore, Coal, Fertilizer, Minerals, aggregates and as well as for grains like rice, sugar, wheat and SBM. Our team of specialized and dedicated people have many years of experience in relevant field. The Chartering Department is responsible for establishing and maintaining relationships with reputable chartering brokers and various Charterers and head owners. We charter the ships, for specific time period, to transport our booked cargoes or as per spot market requirement. Our chartering team comprises specialists with a wide experience and extensive practice in operation, negotiation, and chartering. We keep close watch on market reports i.e. indices, reported fixtures and market trends, enable us make real time decision to charter a vessel economically for our clients. 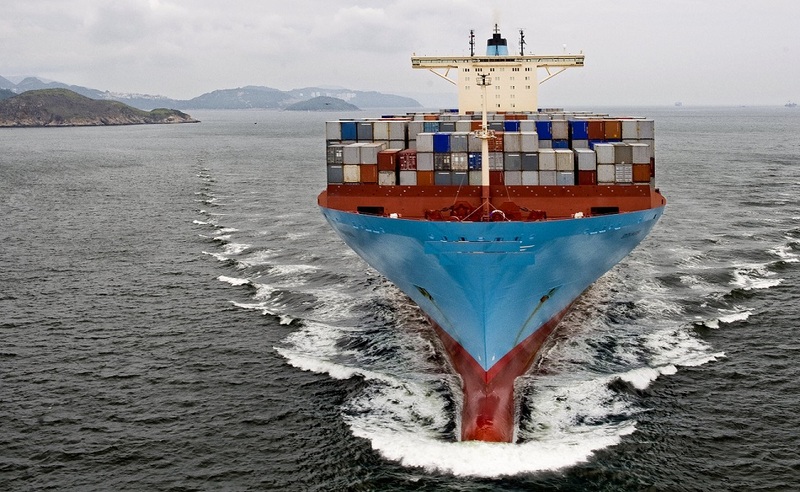 Prime Oceanic Shipping has separate Broking Desk, which acts as an intermediary between the cargo provider (i.e. charterer) and the shipping company (i.e. ship owner). With good understanding of market, our brokers are able to guide accurately on prevailing freight rates which helps traders to make sales contract. Starting with negotiation and fixing, our job includes preparing recap, charter party and laytime calculations, following final payments to close the file. These are important parts of our service. 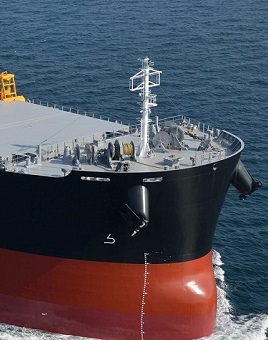 Our broking division is working very closely with huge number of ship owners and charterers. Prime Oceanic Shipping provides ship owners with a comprehensive range of high quality services in the fields of Commercial Management. 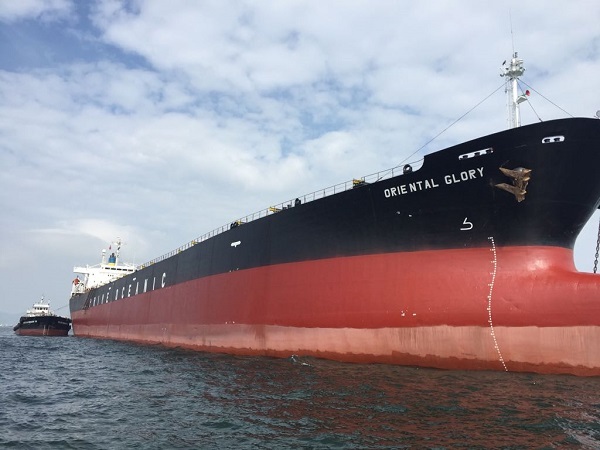 Acting as commercial managers for dry bulk vessels, we strive to give our principals the best possible return on their vessels. Through our market knowledge, in-house chartering and operating divisions, we advise clients how to maximize earnings in the best possible way. Our experienced ship operators ensure the safe and efficient handling of all the ships and the smooth execution of all voyages. Our operation department Communicating with ship’s master, port agents, bunker suppliers and weather routing companies for smooth post fixture handling and collecting freight / demurrage on behalf of principal. 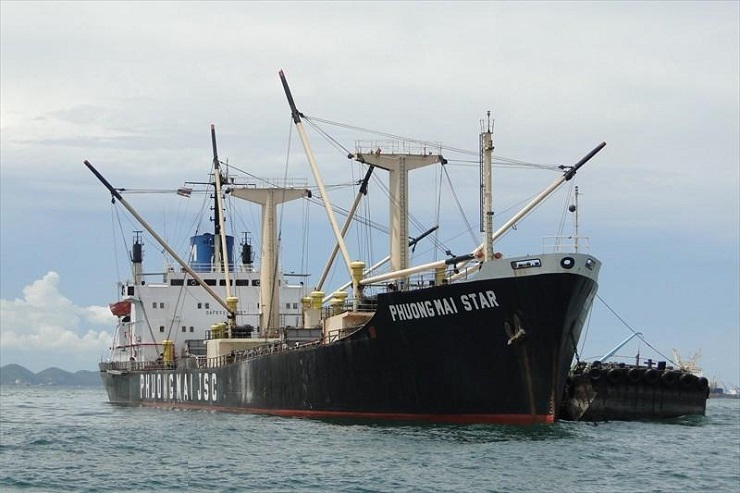 Our company has managed several ships over the years including MV XITONA, MV THAI SON 18, MV THAI SON 28, MV DANANG 09, MV PHUONG MAI AND MV QUANG MINH STAR. Regular and proper inspection / audit in accordance to company’s requirement. 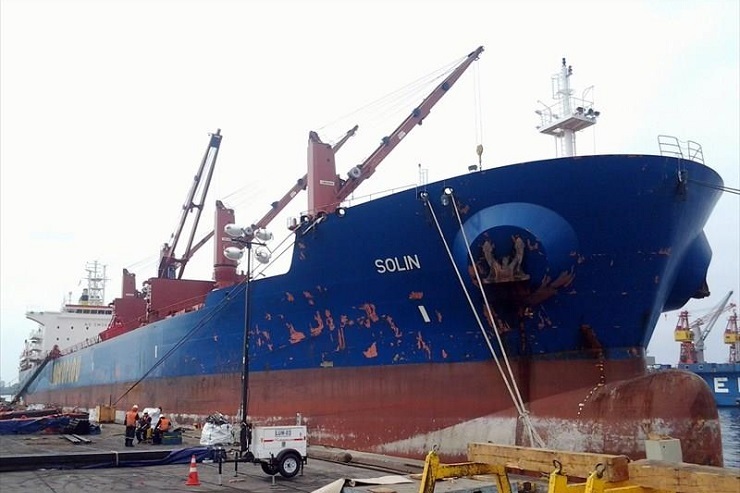 Attending vessels in dry docking, repairs and surveys when required. Communicating with class / flag state / port authorities and keeping all documents/certificates updated. 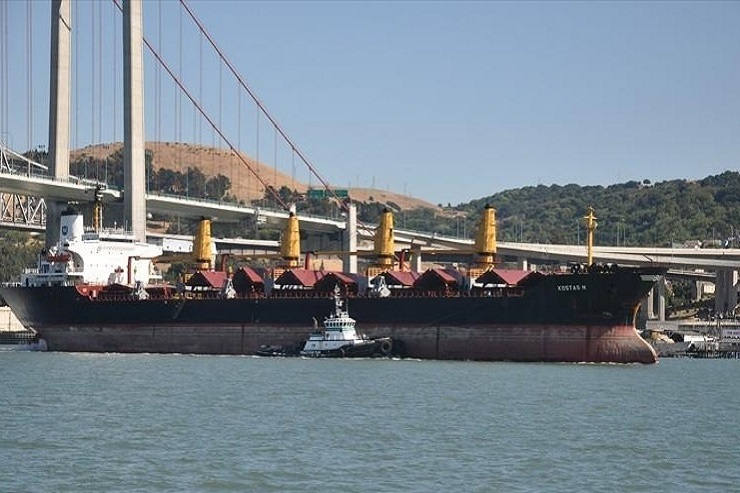 Keeping updated information on port regulations and restrictions. Travel overseas on short notices to attend inspections / meetings or survey when necessary. Sourcing, identifying, purchasing and delivery of technical supplies / equipment / spare parts. Our crew management department is responsible for the manning of vessels under a crew management contract. This includes the sourcing, recruitment, selection, deployment, scheduling, and on-going management of seafarers engaged on vessels under crew management contracts. It also involves crew administrative aspects, such as travel arrangements, insurance, assistance with health, banking & financial services etc. 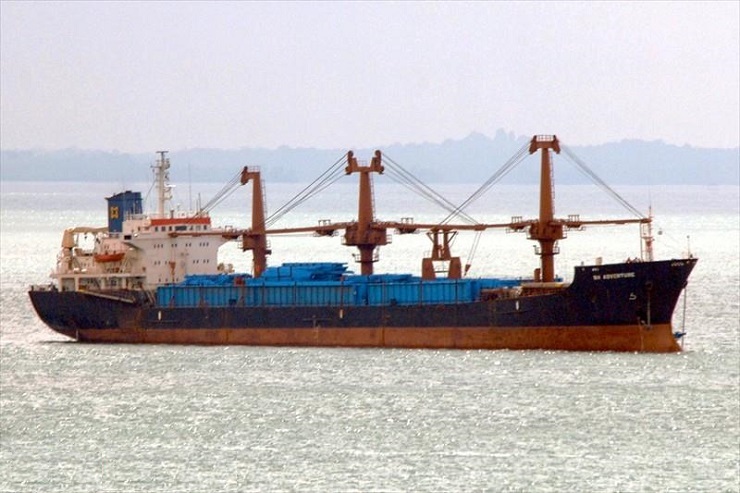 Prime oceanic shipping holding a valid RPSL license for crew manning. 1995 Japan Built , NK class, Vietnam flag. DWT summer sw: 68591 on 13.289 mtrs. TPC : 64.72 , 7 H/H ,Gearless. Grain capacity : 81337 cbm. 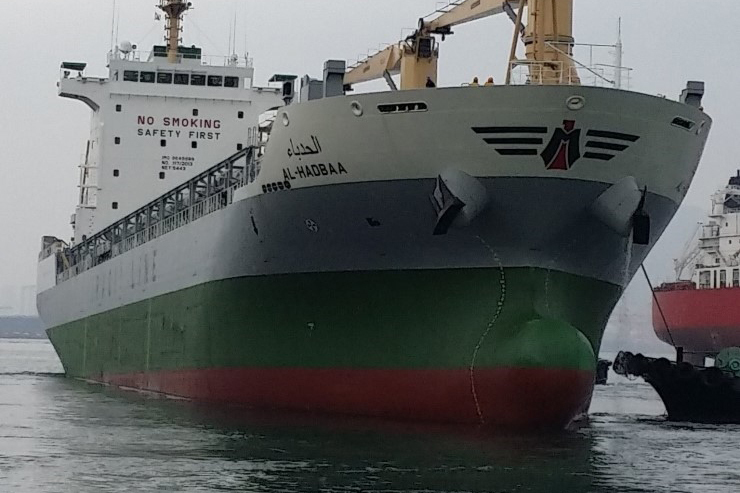 MONGOLIA FLAG, GENERAL CARGO VESSEL. 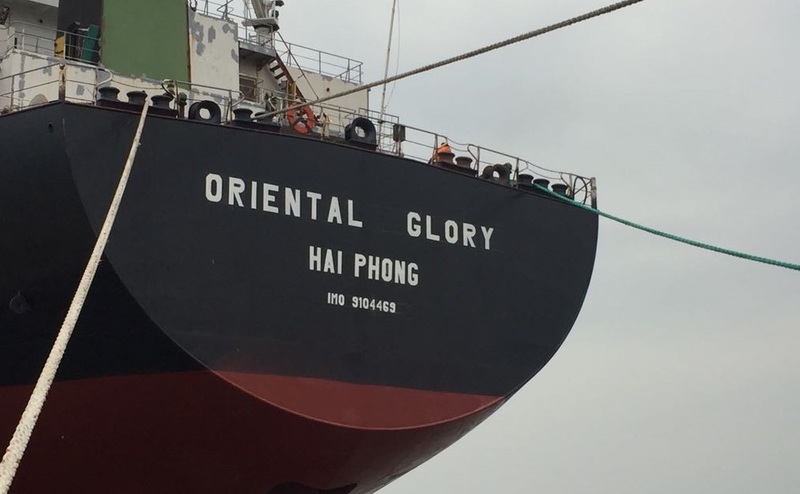 VIETNAM FLAG, GENERAL CARGO VESSEL.